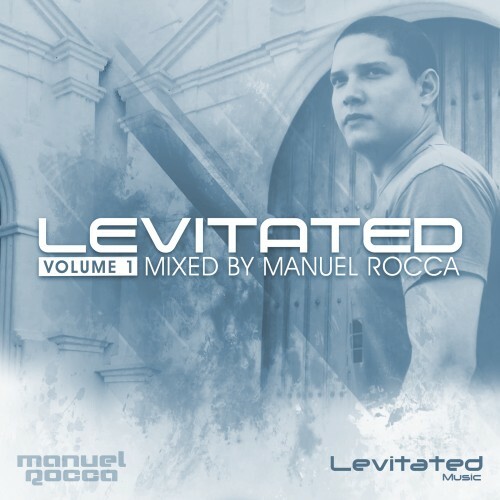 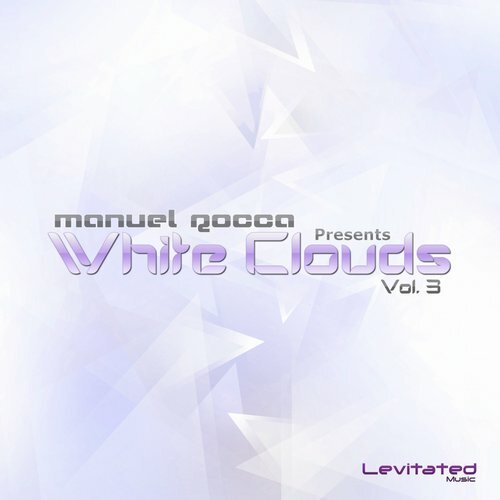 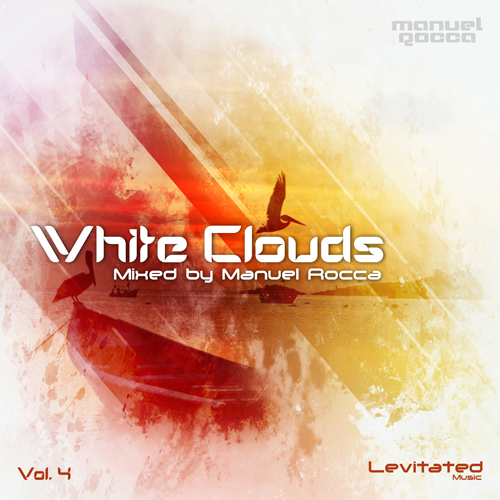 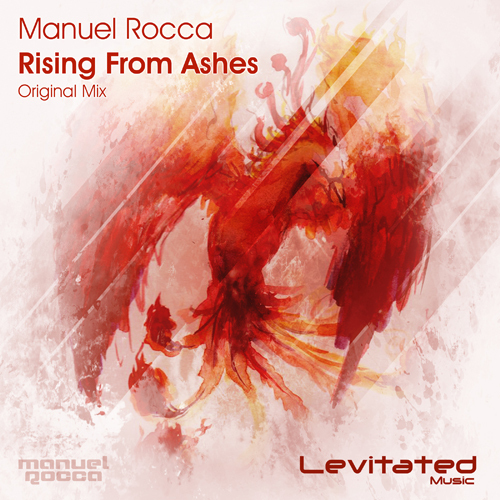 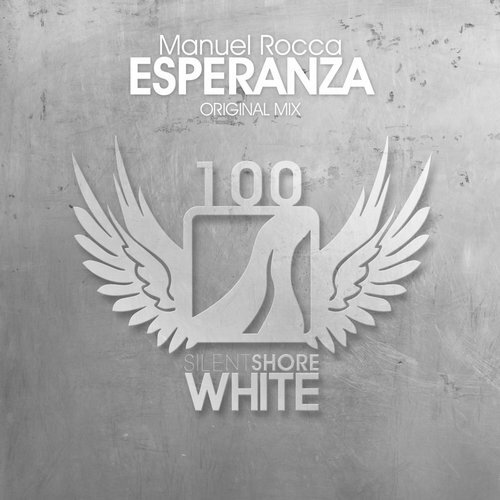 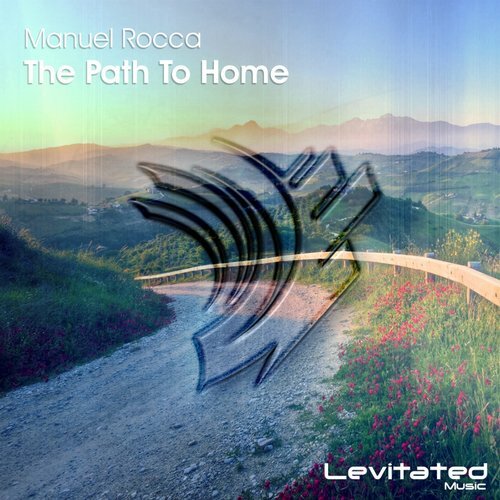 Well known for his brilliant melodic style, Manuel Rocca is a trance rising star from Venezuela, South America. 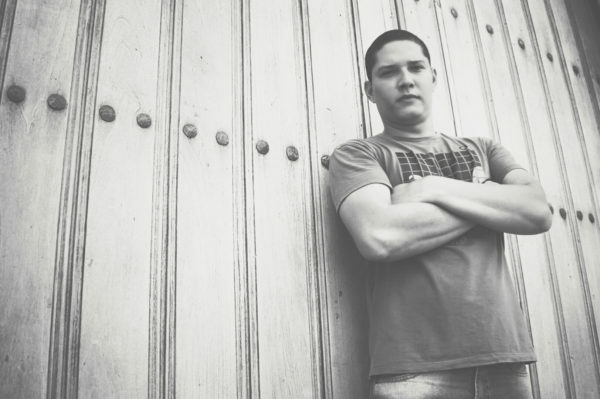 He began his professional career as producer, DJ and musician in 2010. 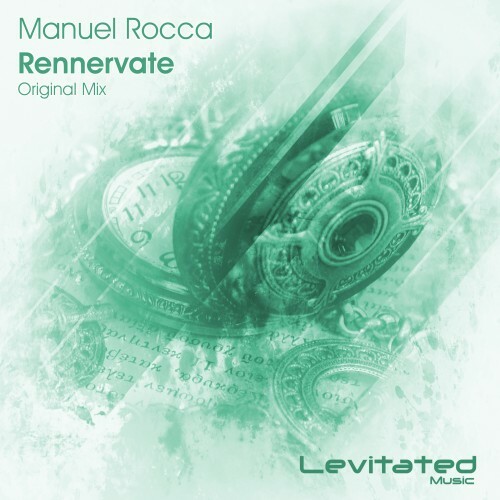 His tracks have been signed on major labels such like Armada Music, FSOE, Black Hole Recordings, getting support from biggest artists like Armin Van Buuren, Paul van Dyk, Aly & Fila, Ferry Corsten, Markus Schulz and many others. 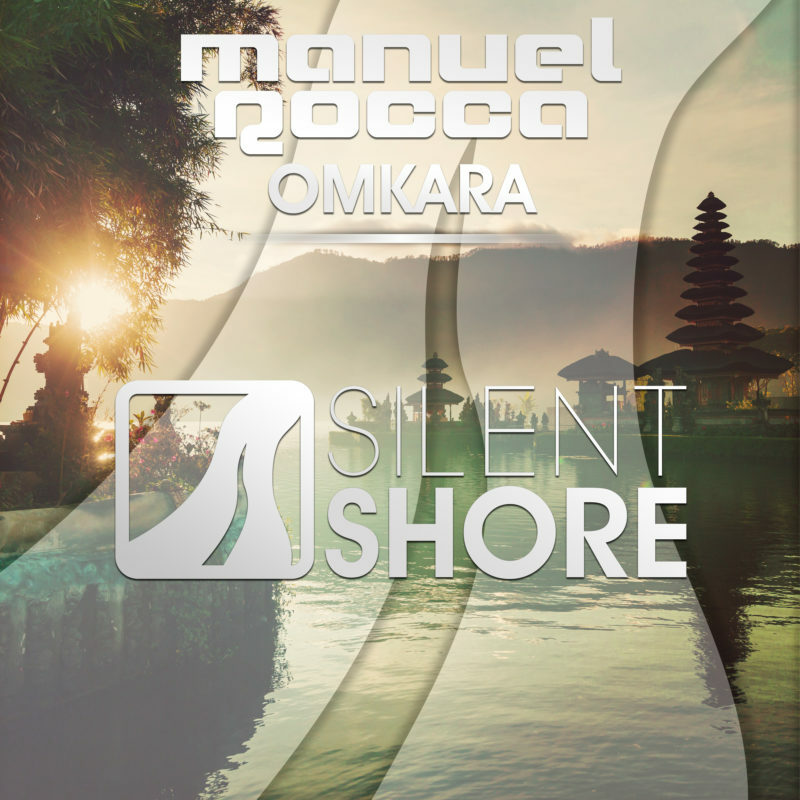 Also, Manuel has his own label, Levitated Music, and he is Label/A&R Manager of Silent Shore Records, both labels part of Abora Recordings. 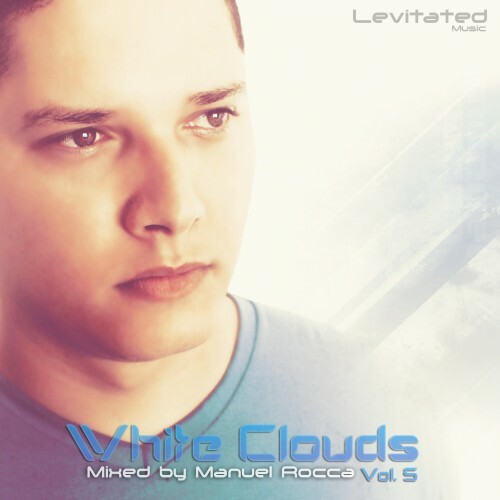 Moreover, he hosts a weekly radioshow called Levitated Radio, which is broadcasted on Wednesdays at 19:00 CET on DI.FM. 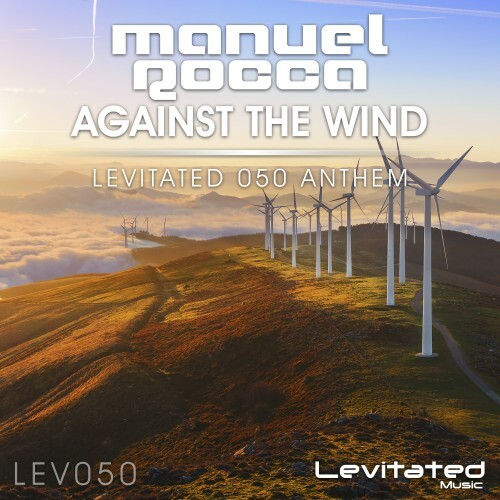 Undoubtedly, Manuel Rocca is one of the most renowned Latin American artists in the trance scene, who plans to travel the world this year, to share his passion for music.